Gordyville USA is the premier horse show arena in the Midwest hosting some of the largest breed shows in the United States. 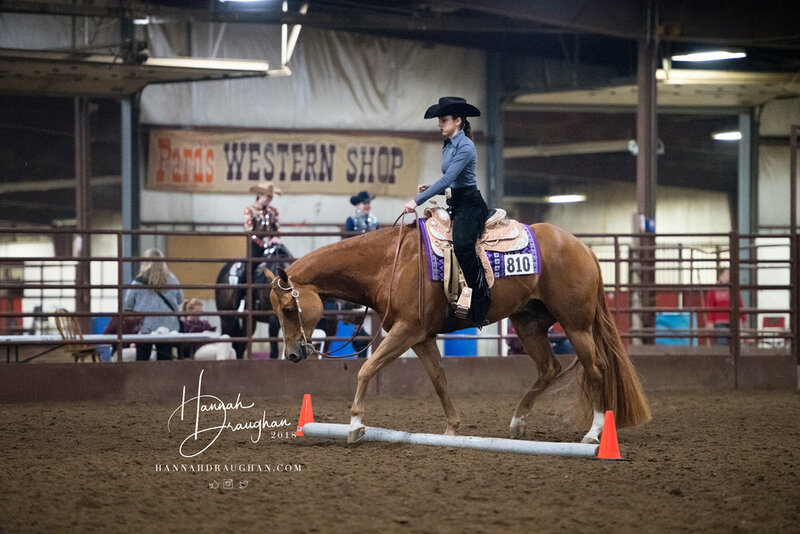 It is a heated facility which can hold over 600 portable stalls and has two indoor arenas, and an outside arena with impeccable footing in all arenas. The facility has roof top fans for ventilation, green lightning, 2 wash bays with hot and cold water, concessions as well as a restaurant. 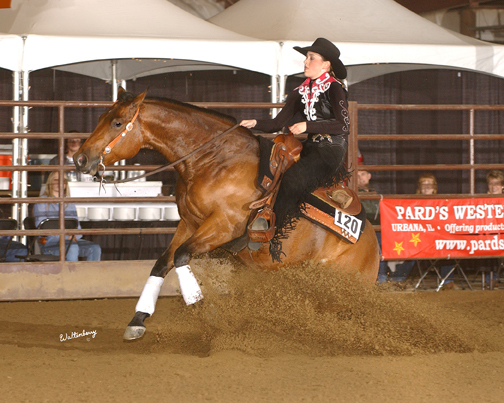 Gordyville is home to NBHA, NRHA, POA, AQHA, NCHA, Miniature, Arabian, APHA, Appaloosa, and Palomino shows. We can adapt our ground and facility to meet your needs.